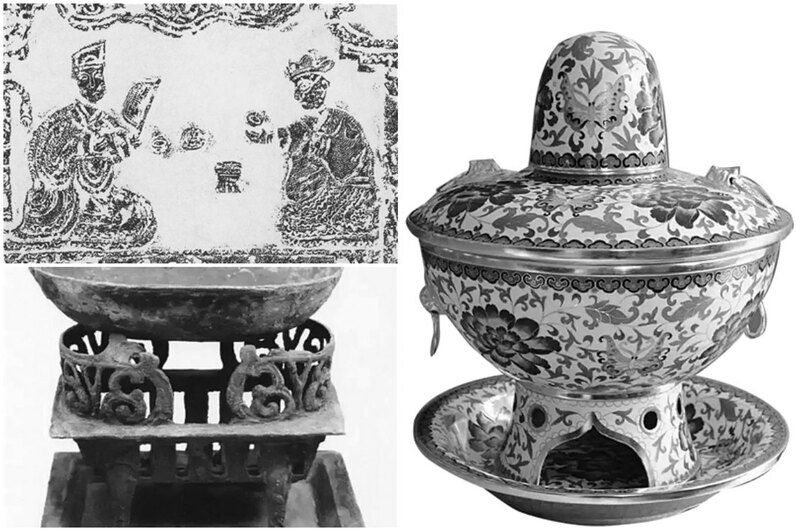 All that talk about ‘hot pot’ – but what is it precisely, and what is its history? ‘Hot pot’ in Chinese is huǒguō (火锅), literally: ‘fire pot’. 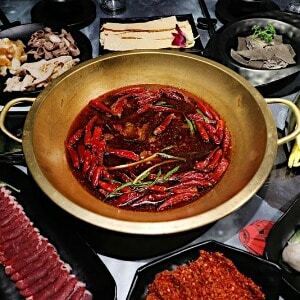 It has a history of more than 1000 years, and China is regarded as the home of hotpot. 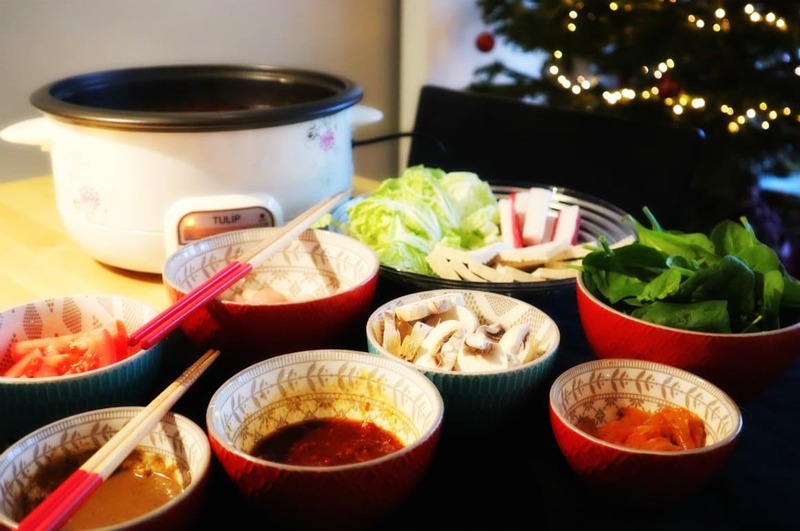 It is generally assumed that the hotpot tradition came from Mongol warriors and horsemen who camped outside and had dinner together circled around a pot on the fire – it was a way to keep warm, while eating at the same time. Some sources even claim that these horsemen used their metal helmets to hold and cook the water, as they had little else on them regarding cooking utensils while they were out and away from home. 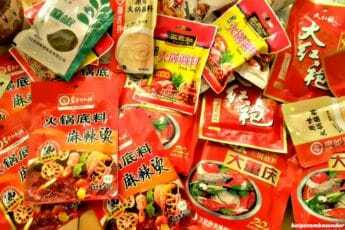 But there are also those who claim that hotpot was actually invented by boatmen in Chongqing who sought a simple and cheap way to cook. Sichuan hotpot was already recorded in the Rhapsody of the Three Capitals (三都赋) by Chinese poet Zuo Si (250-305). 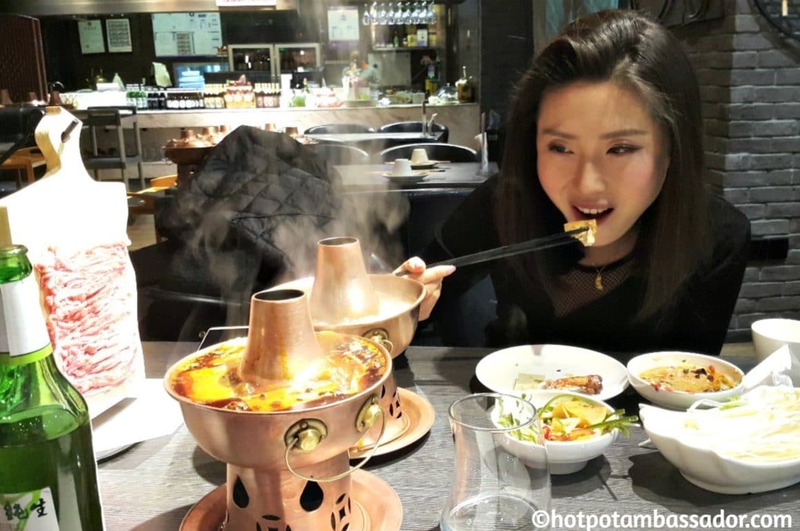 From Mongolia to China, from Japan to Korea, hotpot has now become a common style of eating throughout Asia and elsewhere – various regions and countries using different ingredients and broths, and having developed their own distinct hotpot styles. 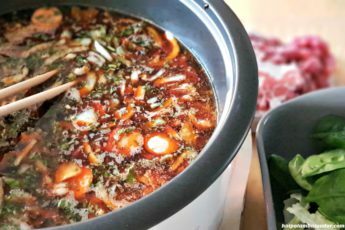 The general idea is that while the hot pot brew is kept boiling, fresh ingredients are placed into the pot and are cooked at the table. This basic principle has not changed over time. A big pot filled with simmering broth is placed at the middle of the table, accompanied by plates of various meats, vegetables, noodles, condiments, and dipping sauces. The ingredients are to be placed in the broth, cooked, and then taken out and dipped into the chosen sauce before eating. 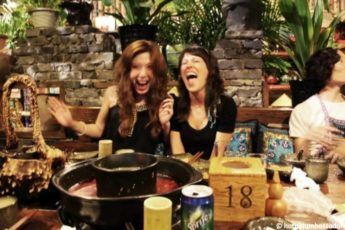 Nowadays, hot pot tastes vary greatly across different regions in China and elsewhere, but what matters most is its enjoyment: sitting with friends and family around the boiling stew, sharing food, eating slowly, and talking. 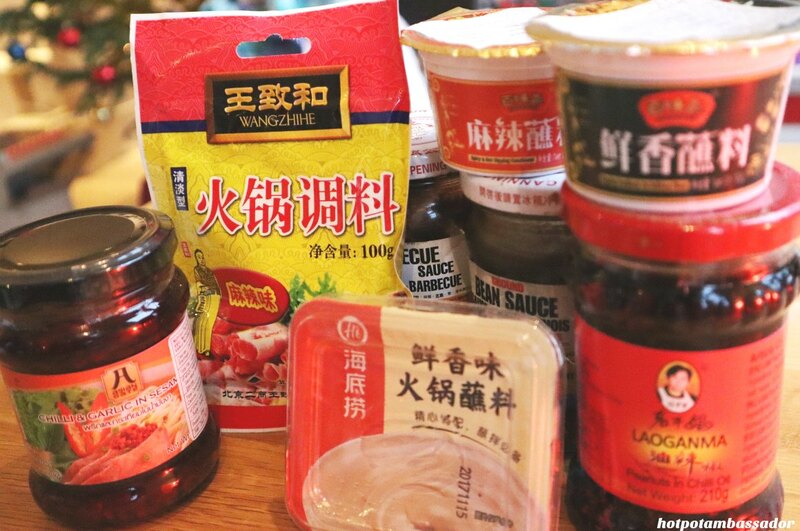 In China, various styles of hotpot have become popular since the 1980s, when eating out became more mainstream. 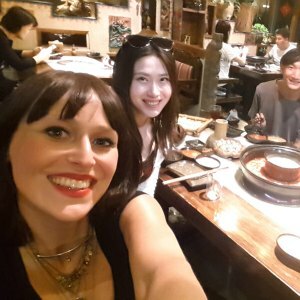 Key to the success of hotpot is that it is popular across various ethnic groups, regional communities, and older and younger generations. But not everyone agrees on the history of hotpot and where it truly originated. 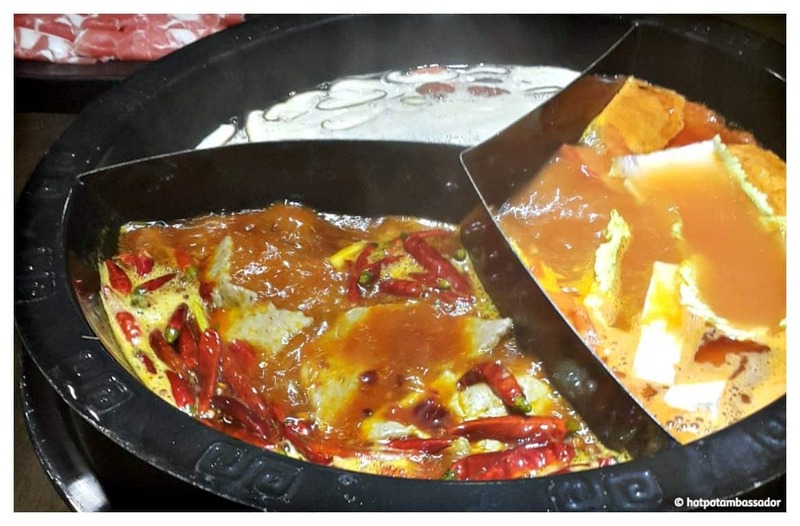 In 2018, a county in China’s Anhui province claimed it was the ‘home of hotpot’, which caused some controversy on social media, with many people wondering why this particular area could claim the traditional dish. 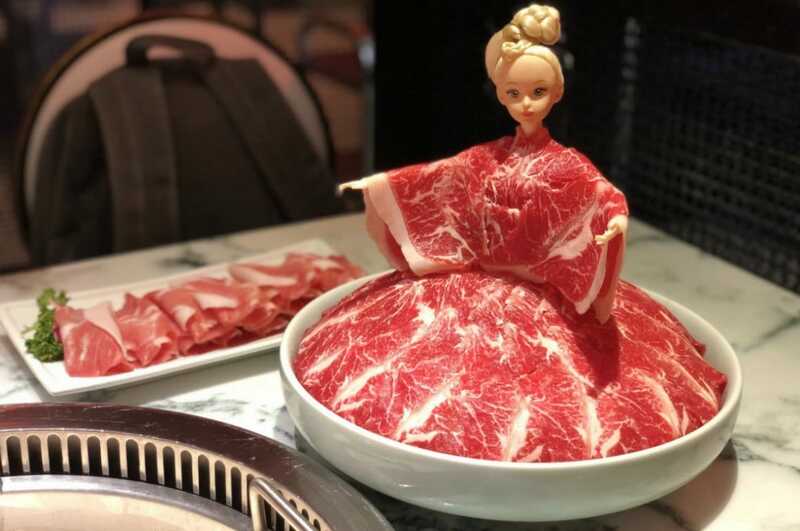 So, is it ‘hotpot’ or is it ‘hot pot’? 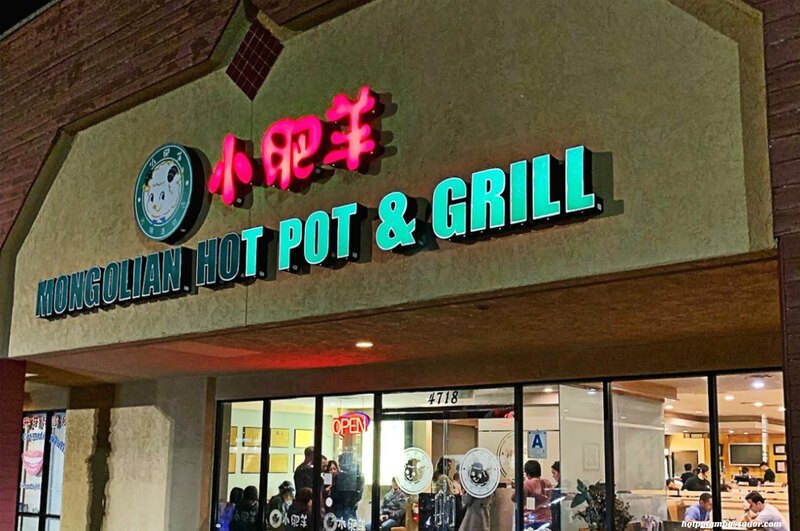 Both are okay, and we use both throughout this site, although the term actually deserves to be one of its own: just hotpot.